Is there a better alternative to Penguin Snowcap Challenge? Is Penguin Snowcap Challenge really the best app in Action category? Will Penguin Snowcap Challenge work good on macOS 10.13.4? 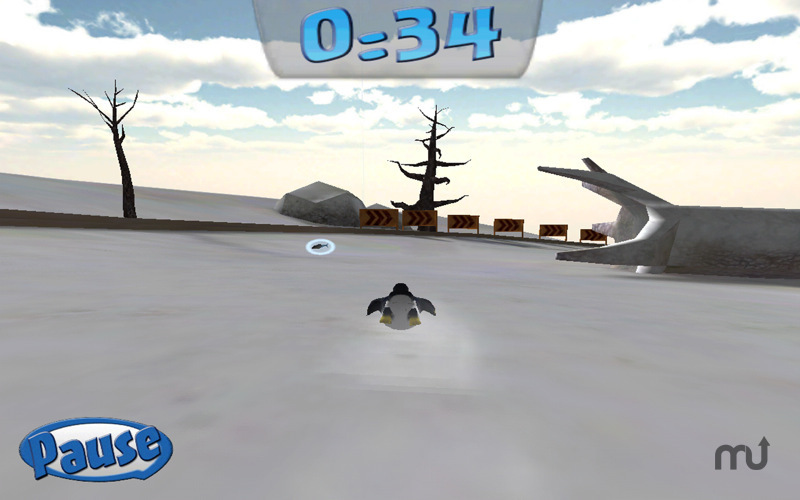 Penguin Snowcap Challenge…Defend your island by competing in exciting downhill penguin races in this fun and challenging racing game from WaveCrest Entertainment! 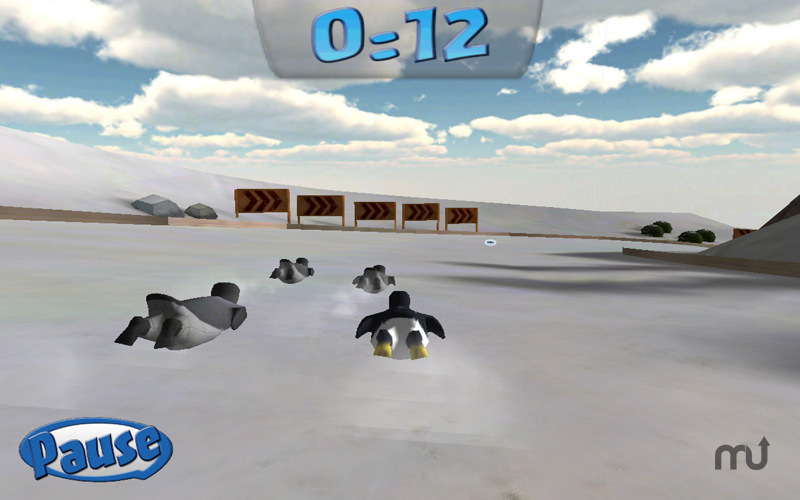 Choose which penguin to race as, and slide downhill around turns, over jumps, and through tunnels all while avoiding traps, trees, rocks, and cliffs! These are some tough birds! 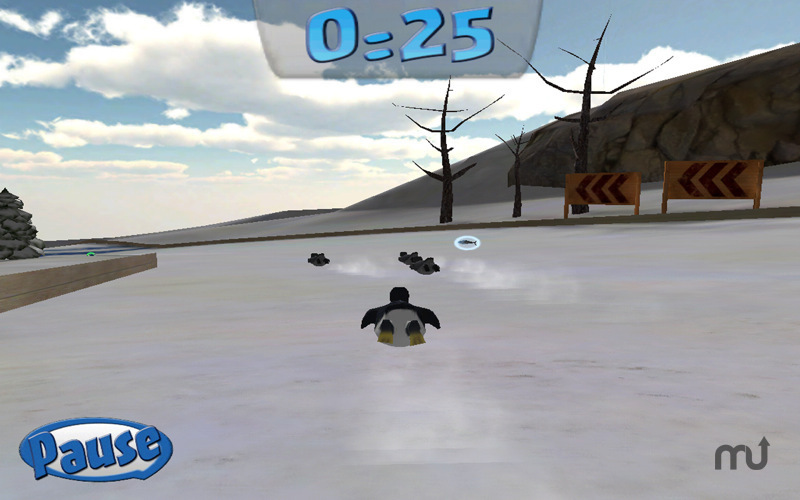 Penguin Snowcap Challenge features innovative gameplay, smooth-as-ice graphics, and the fastest penguins around! It takes slalom racing to a whole new level with extra points for jump distance, collecting fish power-ups, and dodging traps set by an angry elephant seal! Penguin Snowcap Challenge needs a review. Be the first to review this app and get the discussion started! 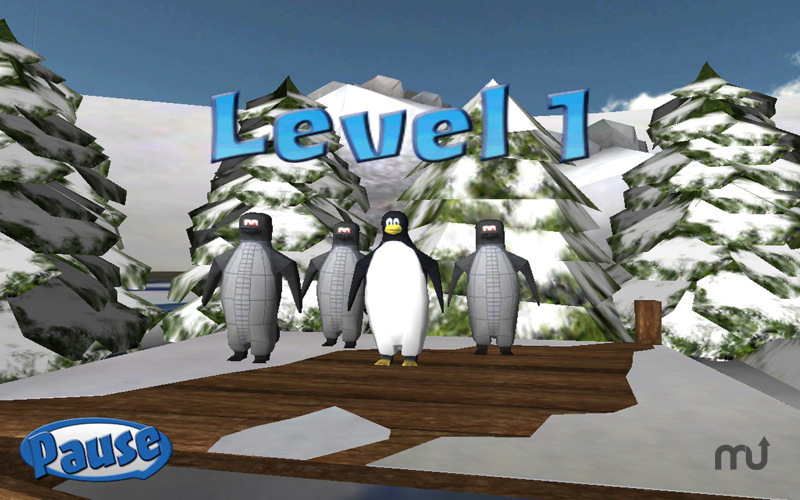 Penguin Snowcap Challenge needs a rating. Be the first to rate this app and get the discussion started!